The Nigerian National Team (Soccer) has been banned from international competition indefinitely by FIFA due to the government’s repeated interference with soccer matters. Brass from the Nigerian team were in violation of FIFA policy that requires them to handle soccer operations “independently and with no influence from third parties”, which they haven’t quite abided by. 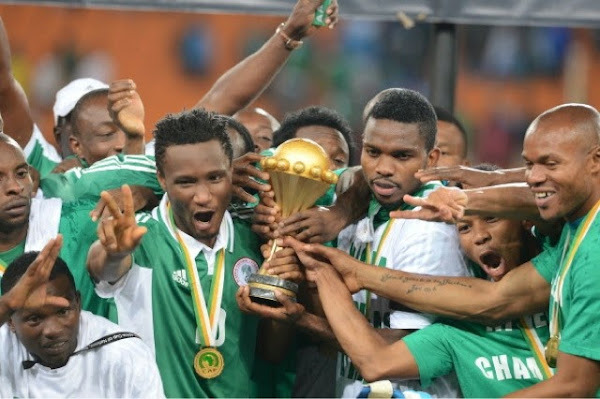 Nigeria was sent home following their loss to France in this year’s World Cup, and upon their return to Africa, the day-to-day operations of the team and national organization were handed over to a government civil servant–a major breach of FIFA protocol. The turmoil of the team began following the 2-0 loss to the French, however. Upon returning home, the team’s head coach, Stephen Keshi, resigned his position. The women’s Under-20 division will feel the wrath of the ban first, as they’re scheduled to kick off their World Cup run next month.